We up with the best from our Nerroloaded-trend-website As Art "Wahaesy SBS" Starts up this awesome Year #2019 With This hot song titled (Hennessy Vibesy) Mainly a party and groovy song which was produced By Rexxie The brain beat maker. 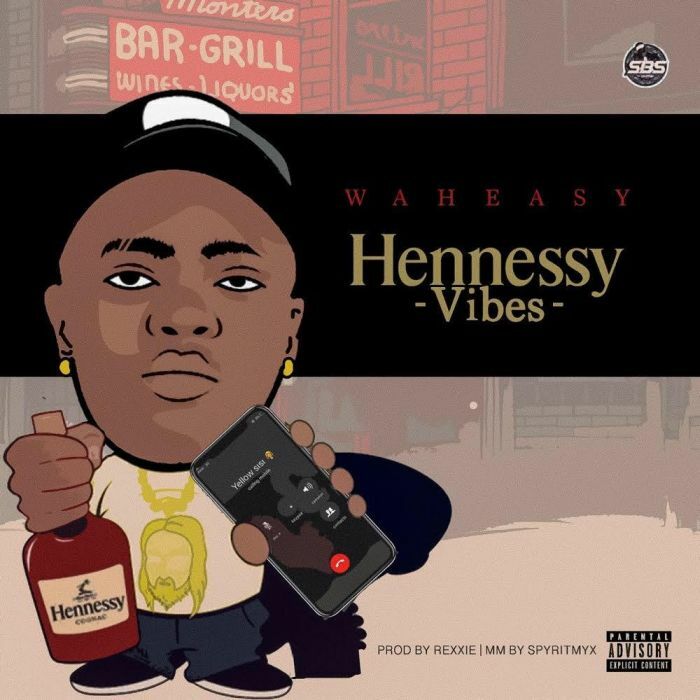 So just go grab Your "Hennessy" And Yellow sisi then feel this song vibes Expect a lot from this young talented man this year. 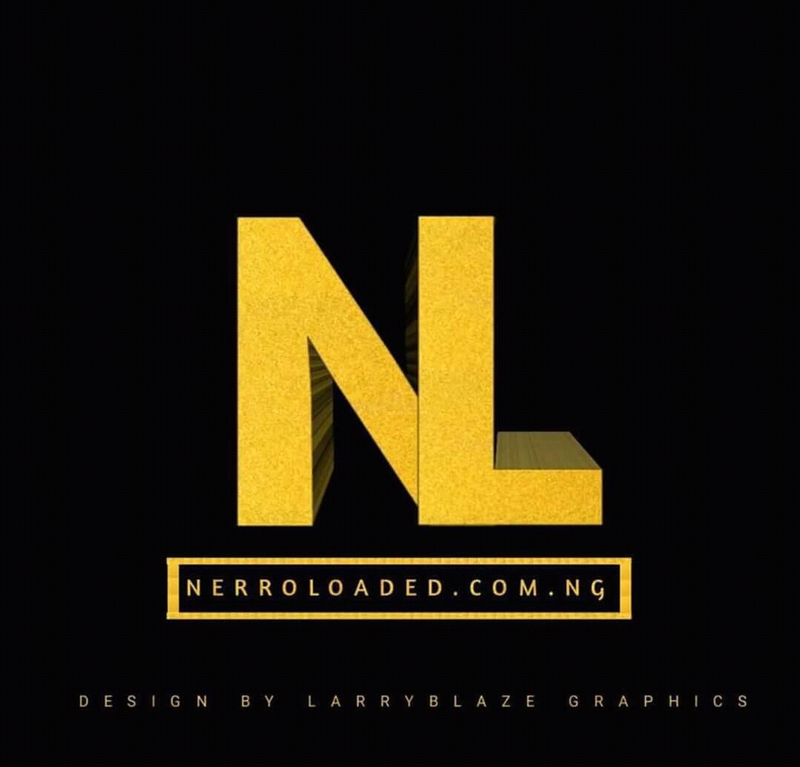 Download Music Here [#Nerroloaded]Remember to always vibe alongside the latest trend, Your thoughts will do a lot good improving our site trend movement.